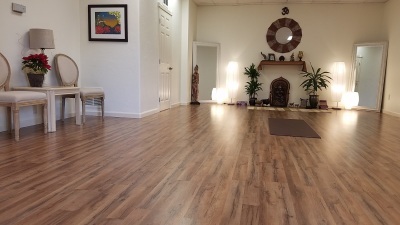 This space hosts Val's yoga classes and private yoga sessions, as well as several amazing massage therapists. We have one comfortable, private, quiet, and peaceful yoga room, as well as three massage rooms, and a lobby. The Sanctuary is a place for transformation, inside and out! If you are looking for Val's Coaching & Consulting services, click HERE . We are open daily. 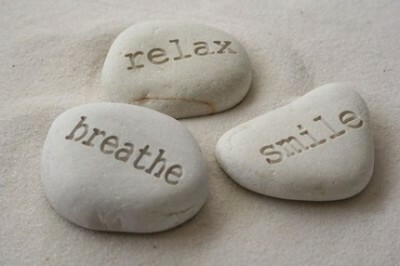 Check the yoga schedule, or contact the massage therapists directly.